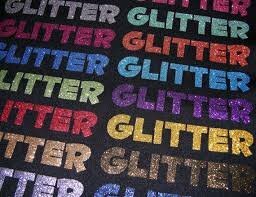 Add the sparkle of glitter effects to any logo with Siser’s Glitter heat transfer film. Perfect for dance and cheer wear or anywhere you need some extra shine. Glass like fragments make this the ultimate in glitter transfer films.